Is a big chunk of your paycheck going towards gas? 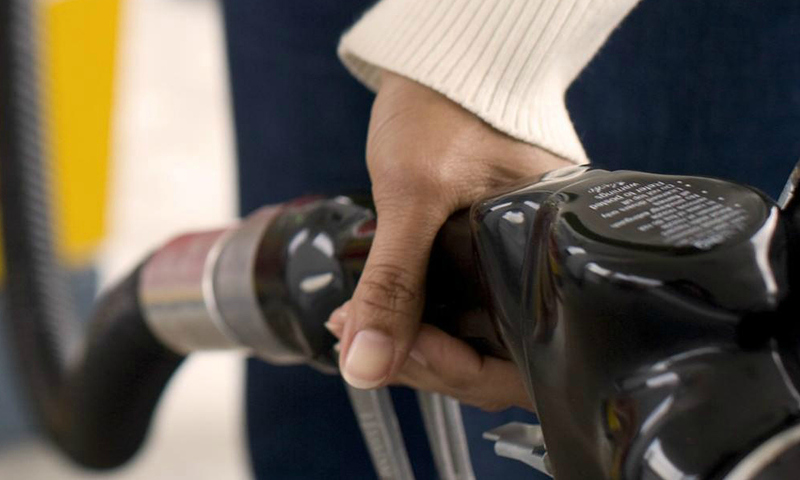 Here are some tips that will help you save a few bucks and cut back on trips to the gas station. Aggressive driving (speeding, rapid acceleration and braking) wastes gas. It can lower your gas mileage by roughly 15% to 30% at highway speeds and 10% to 40% in stop-and-go traffic. Driver feedback devices can help you drive more efficiently. A recent study suggests that they can help the average driver improve fuel economy by about 3% and that those using them to save fuel can improve gas mileage by about 10%. Sensible driving is also safer for you and others, so you may save more than gas money. You can assume that each 5 mph you drive over 50 mph is like paying an additional $0.17 per gallon for gas. Observing the speed limit is also safer. Hauling cargo on your roof increases aerodynamic drag (wind resistance) and lowers fuel economy. Rear-mount cargo boxes or trays reduce fuel economy by much less—only 1% or 2% in city driving and 1% to 5% on the highway. Avoid keeping unnecessary items in your vehicle, especially heavy ones. An extra 100 pounds in your vehicle could reduce your MPG by about 1%.5 The reduction is based on the percentage of extra weight relative to the vehicle’s weight and affects smaller vehicles more than larger ones. Idling can use a quarter to a half gallon of fuel per hour, depending on engine size and air conditioner (AC) use. Turn off your engine when your vehicle is parked. It only takes about 10 seconds worth of fuel to restart your vehicle.